Not a morning person? Me neither…which is why I love overnight oats so much! 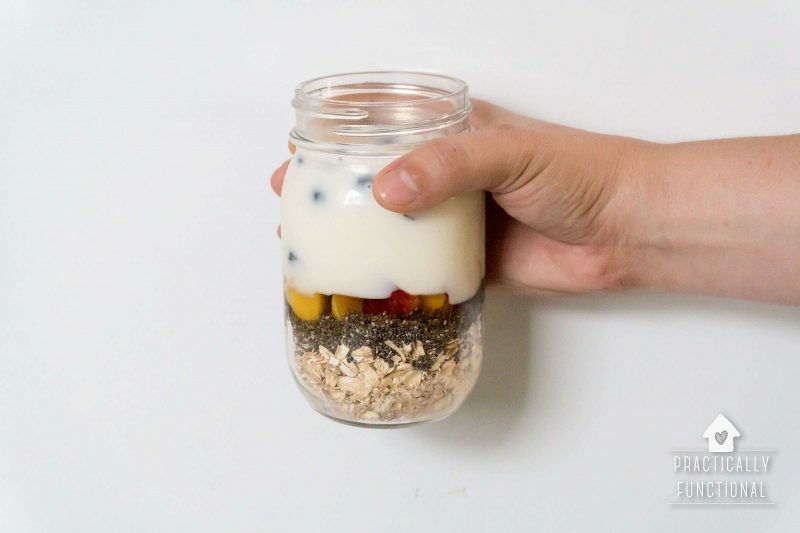 All you have to do is put a few ingredients in a mason jar the night before, stick it in the fridge overnight, and in the morning you’ll have a totally delicious, healthy breakfast that’s ready to eat! You can toss it in your bag on the way out the door and enjoy your breakfast on the go. Or feel free to just eat it at home and congratulate yourself on having a delicious, healthy breakfast that required no cooking or effort whatsoever! 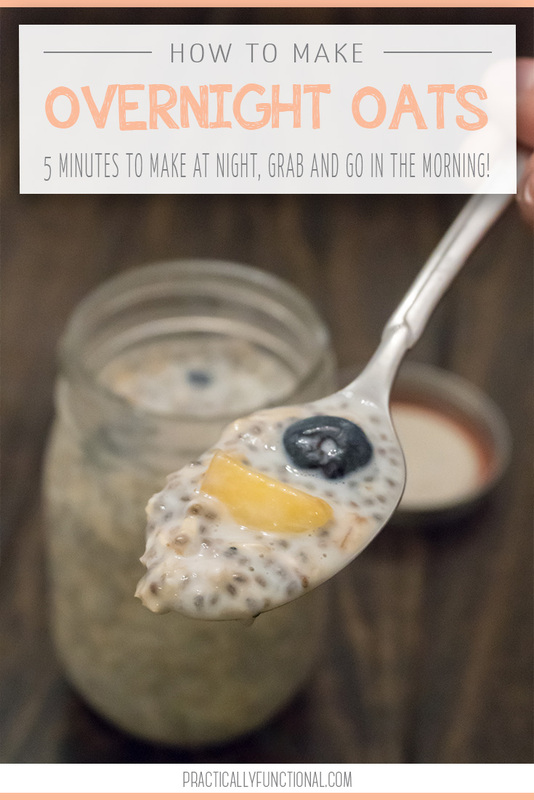 Today I’m going to show you how to make overnight oats in a mason jar in under five minutes! If you’re making a single serving, a 1 pint mason jar is the perfect size! 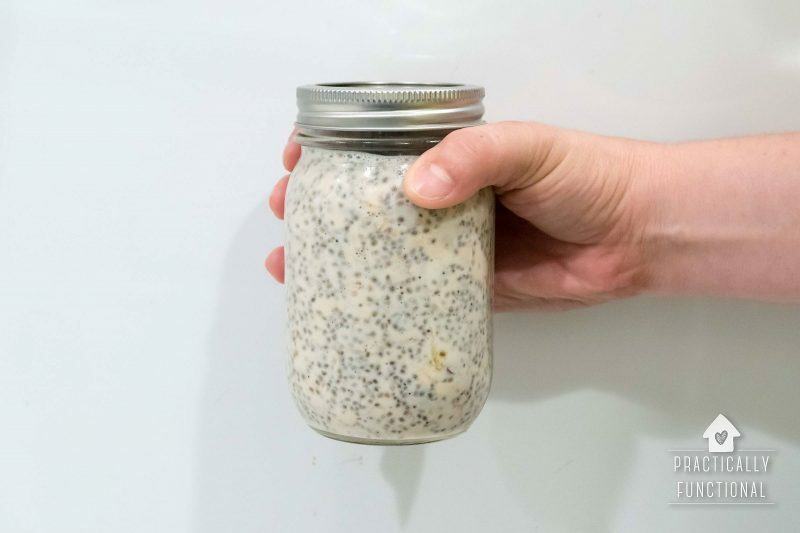 If you want to triple or quadruple the batch to make enough for the whole family, you can use a half gallon mason jar, or just find a large plastic food container with an airtight lid. Overnight oats will last about three days in the refrigerator, so you can make a couple of jars all at once if you want! The oats will keep getting softer and softer the longer they’re in the fridge, but I find that after about 3 days it’s just a soggy mess and not really edible anymore. 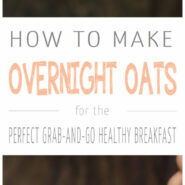 The recipe below will make a super basic single serving of overnight oats. But the sky’s the limit when it comes to customizing your overnight oats so they taste exactly how you want! 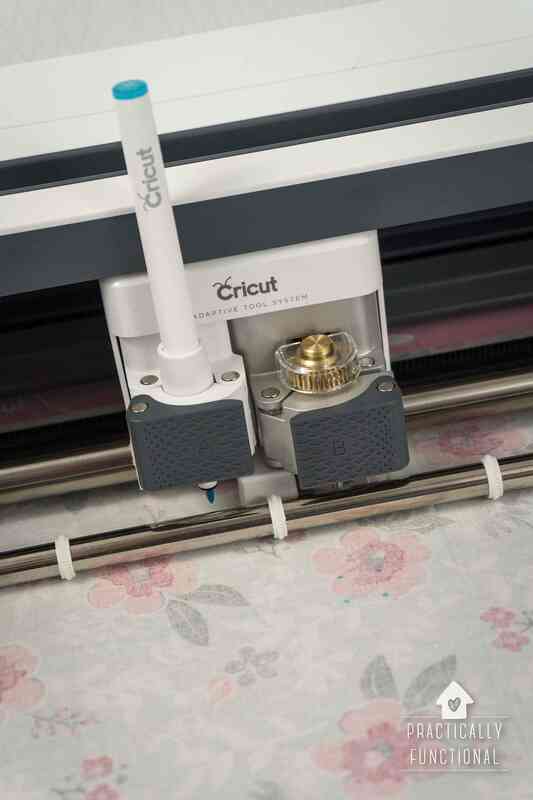 There are tons of optional add-in ideas below to help you get started. 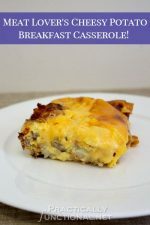 And it’s so easy to double or triple the batch if you want to make enough for the whole family! NOTE: I love the chia seeds in this recipe; they soak up a ton of milk and give the whole thing a nice, thick, pudding-like quality. 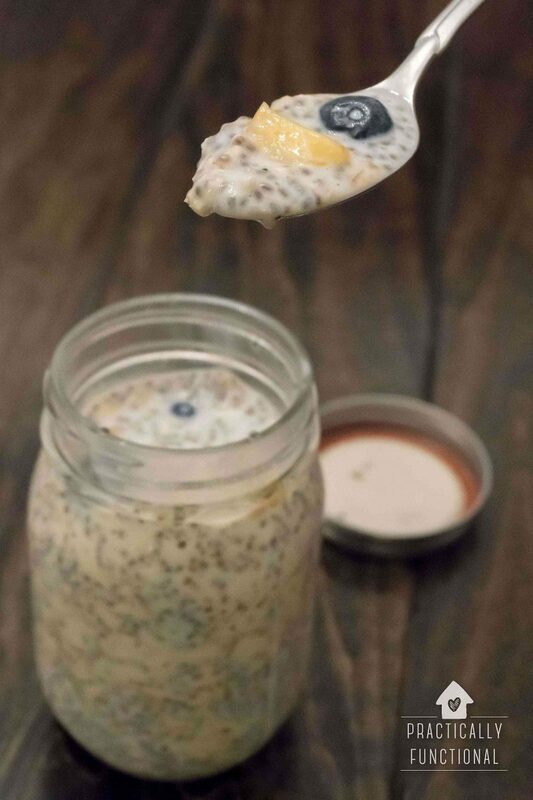 But if you’re not a fan of chia seeds, leave them out and only use a 1/2 C of milk for the base recipe. 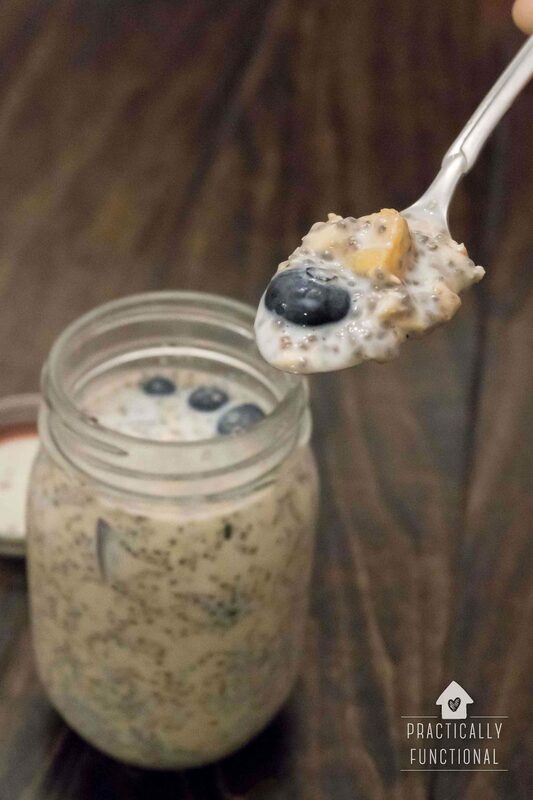 Making overnight oats in a mason jar is SO simple! 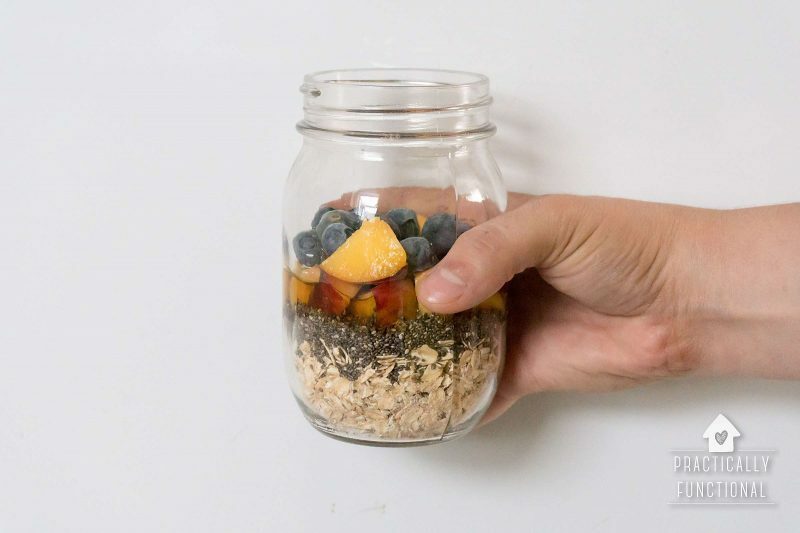 Just put the oats and chia seeds in a jar and add any fruits, spices, sweeteners, or any other add-ins. Fill the jar with milk (or mix 1/4 C of yogurt with 1/2 C of milk, then add to the jar for a creamier option). 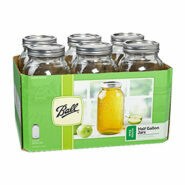 Put the lid on the jar and shake it up to get it all mixed up. If there’s extra room at the top of the jar after everything is mixed, add a little more milk to top it off. 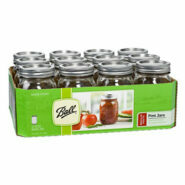 Put the lid back on the jar and stick in the fridge overnight. 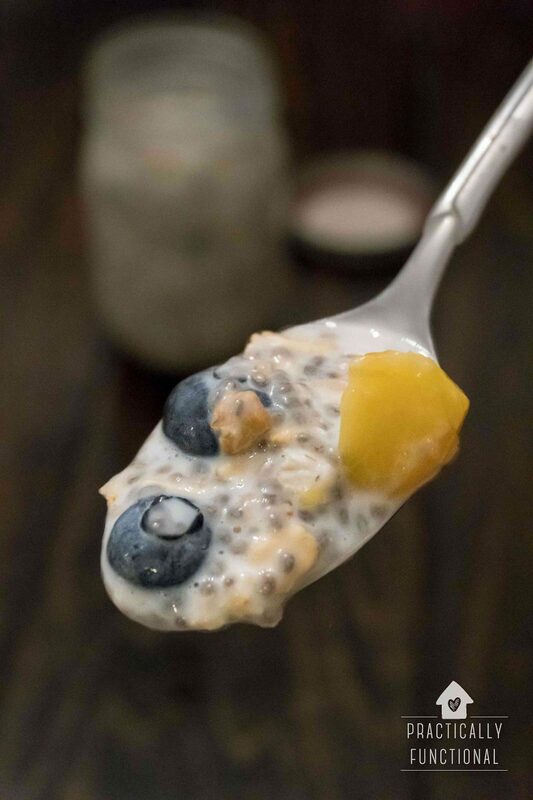 When you wake up, the oats and chia seeds will have soaked up all the milk and you’ll have a delicious, nutritious, ready-to-eat breakfast waiting for you! Add a topping if you wish, then grab a spoon and dig in! Mix it up with some fun add-ins to customize your overnight oats! really, any kind of fruit you’d like! 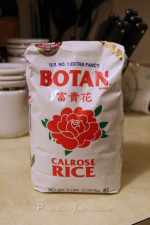 Add these on top of your oats after they have soaked overnight, just before you dig in! This recipe makes a super basic single serving of overnight oats. But the sky’s the limit when it comes to customizing your overnight oats so they taste exactly how you want! There are tons of optional add-ins you can add to customize the flavor and switch it up every day. And it’s so easy to double or triple the batch if you want to make enough for the whole family! Optional add-ins: fruits, chopped nuts, sugar, agave, honey, syrup, protein powder, cinnamon, etc. 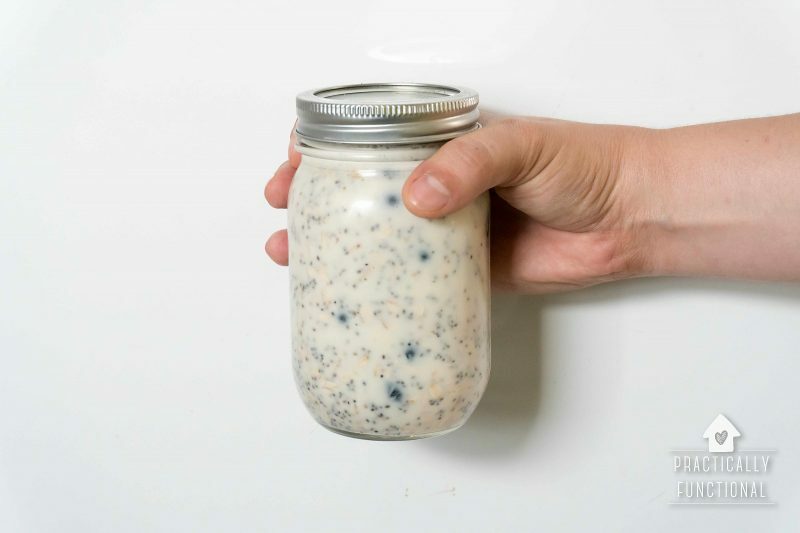 Put the oats and chia seeds in a 1 pint mason jar. Add any fruits, spices, sweeteners, or any other add-ins. Put the lid back on the jar and stick in the fridge overnight. In the morning, add a topping like chopped fruit or nuts if you wish, then grab a spoon and dig in! Overnight oats last 3-4 days in the refrigerator, so you can make a whole batch ahead of time if you want! 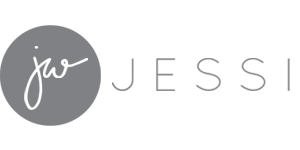 Pin this graphic and make it later!